I finally found it! And I had to buy it…it was beyond my control! 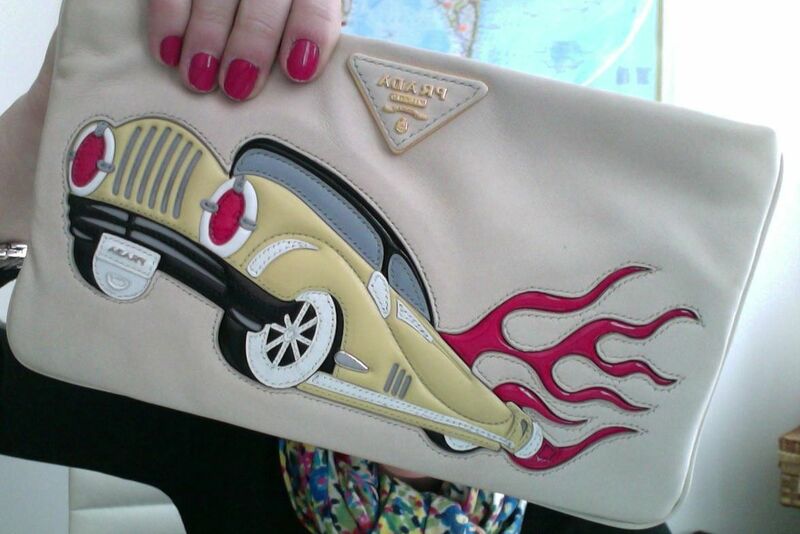 This entry was posted in Fashion and tagged car, clutch, Prada by sofischoice. Bookmark the permalink.